A deeply nourishing serum that renews dull and dehydrated skin. A potent gel to oil serum to deeply nourish and renew dull and dehydrated skin. Apply a generous amount on face and neck in the morning and evening, after cleansing and toning. 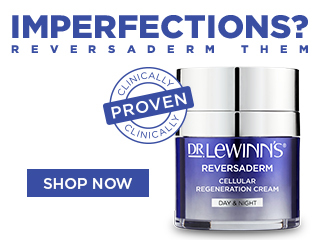 Using finger tips massage into skin, follow with your favourite Dr. LeWinn's moisturiser and eye cream. For fast absorption of oil serums apply to skin when slightly damp after toning.